Chef Frederic Thevenet brings his star chef-studded background, including time with Alain Ducasse, to a fine dining experience that showcases exceptional technique and a pleasant blend of Asian ingredients and French favourites. Do not overlook the le beurre Bordier served with the housemade bread, arguably the best artisan butter in the world, and flown in each week for the restaurant. 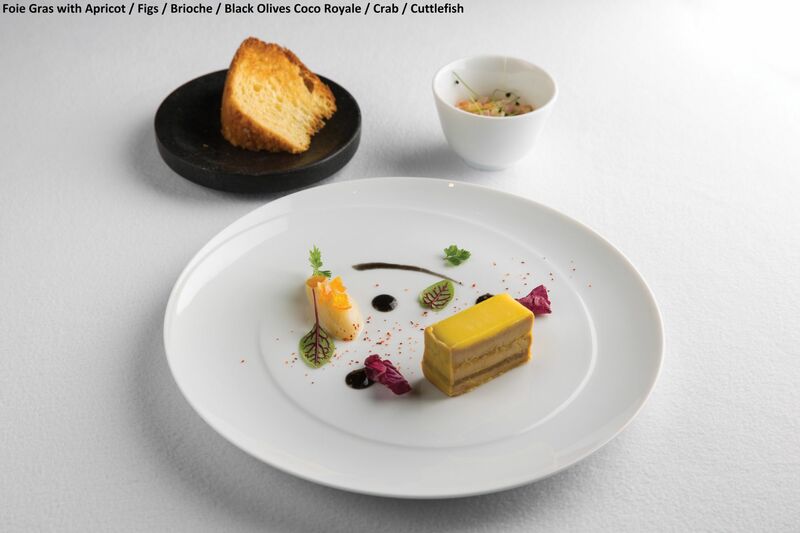 The smoked foie gras with mango's tartness and sweetness strike a complementary contrast to the rich foie gras. The singly named tuna appetiser arrives impressively with several plates, offering the main ingredient prepared in different ways. A 30-minute wait is required before delving into the Wagyu beef and well worth the time invested; it features a porcini velouté bordelaise sauce that will have you licking the plate!